Made by the Amish, Made in America! Show your team spirit in style with this sports team outdoor furniture set! Choose from a wide variety of team colors, or better yet - get a two-toned color theme to match your favorite sports team! What better way to show that you're a true fan than in a poly FAN BACK Adirondack Chair in your team colors? 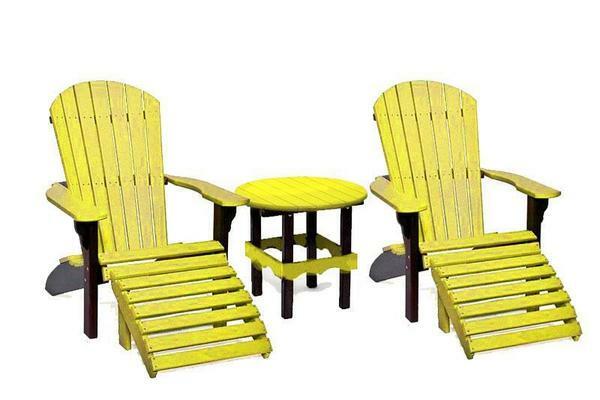 This American made poly outdoor furniture set includes two Fan-Back Adirondack Chairs and a Table. The ottomans are optional. Poly outdoor chairs and tables will last for decades to come. They are durable, sturdy, colorful, and ecologically friendly. 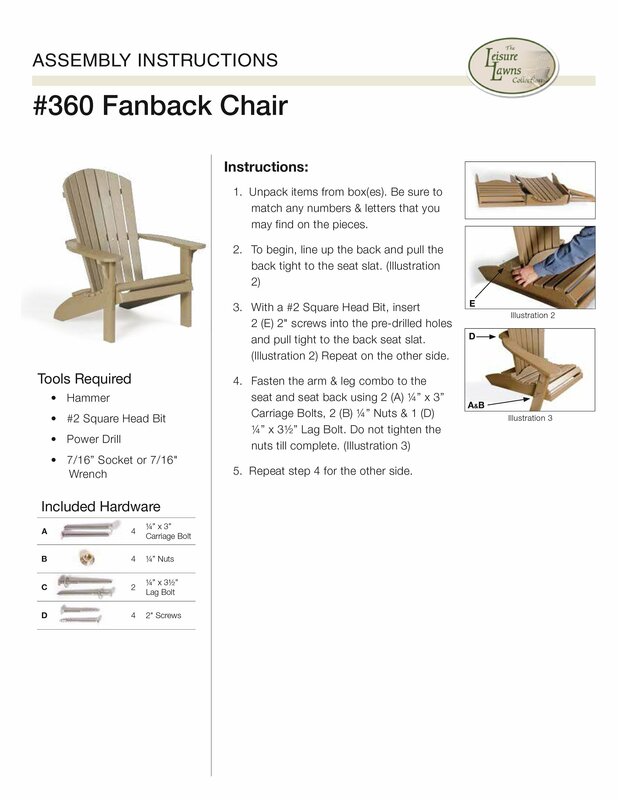 Poly outdoor furniture is maintenance free - just wipe down your poly Adirondack chairs and table with some soap and water, then sit back, relax, and watch the game! Please call to speak to one of our Amish furniture specialists with questions on this colorful patio furniture.